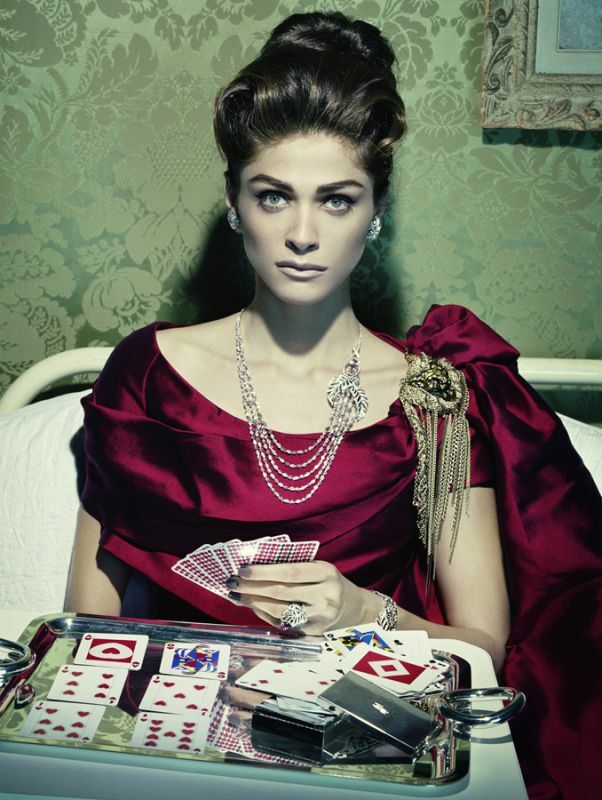 Elisa Sednaoui stars in the editorial 'Like A Movie' by the amazing Miles Aldridge in the September 2010 Couture Supplement of Vogue Italia, styled by Alice Gentilucci. 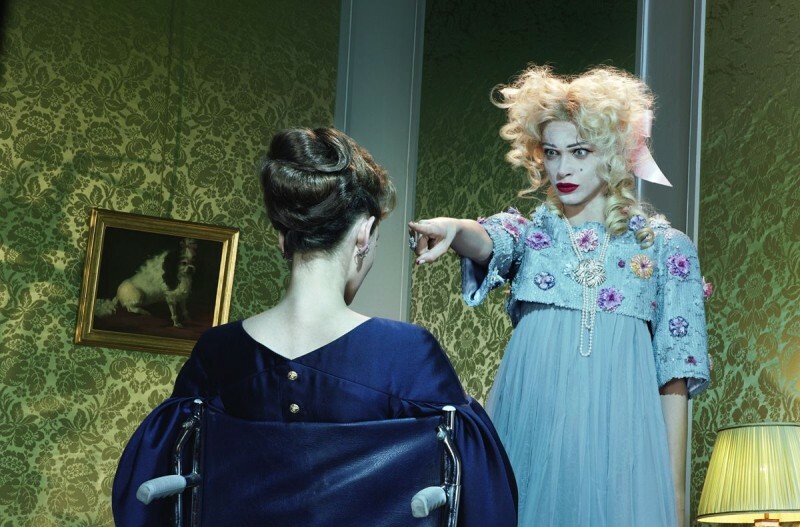 This shoot really is amazing, i think it resembles the old film what ever happend to baby jane. Really great apperance..